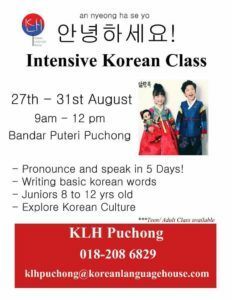 Job Vacancy for Korean Speakers! 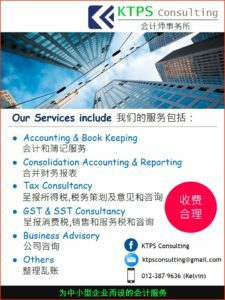 We are looking for a talented people who have expertise in Languages for a reputed client in Malaysia. ¥ 9-hour shift with 1.5 hours break. 1 Hour lunch and 2 – 15 mins break. ¥ On Fridays for Muslims, we have to give 2-hour lunch break for them to go to prayers. Over and above the salary employees will also be eligible for over time policy. ¥ Monthly & Quarterly target and revision bonus starting from 500 up to 1000 RM Month Approx. depending on the target achievement. ¥ Transport Allowance if your shifts end during 10:00 pm– 6:00 am. issues, and escalate cases as needed. perform follow up tasks according to procedures. 1. Counseling Korean students and their parents to find the best way for their future study plan in the school by email and phone call directly to prospects parents in Korea. 2. Leading student’s enrolment process into the school. 3. Assisting students to settle down in new environment. 4. Keeping eyes on students’ attitude towards boarding situation, school life and academic achievement. 5. Translating regular reports from schools and send them to the parents in Korean. 6. Listed as an emergency 24 hours contact for student and parents in Korea. 7. Responsible in marketing and promoting the school to Korean Market. § Degree in Marketing, communications, public relations or equivalent. § Minimum 3 years relevant experience. The FIRST Korean Book Store in Malaysia is now open! 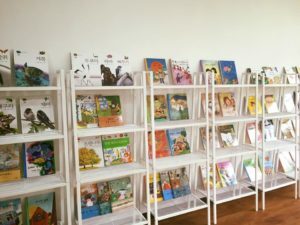 We welcome all to visit us and check out our bookstore with over 10,000 Korean story books, Korean comics, Korean language reference books etc. Various new and second hand Korean books are available. Visit us on our OPEN DAY, and get your favorite Korean books with discounted prices from as low as RM5. Venue: 91-3, 2nd Floor, Jalan USJ 21/10, UEP Subang Jaya, Selangor. 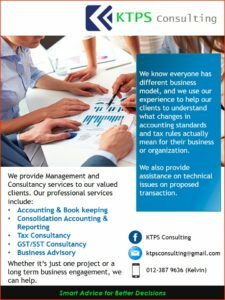 Interested candidates, kimdly contact Ms Vivian, 012-3047482. Interested candidates, kindly email ea@ensoft.com.sg for further information. Job vacancy for Korean to English Interpreter/Translator to work as a freelancer/part-timer. Please contact Aqilah ASAP with your CV.